At Martin Dentistry we understand that you have questions and want to talk about options. 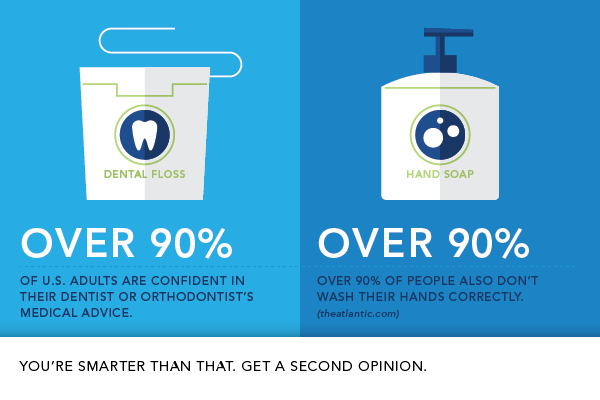 We don't take a one size fits all approach to our patients and their needs. If you would like a no obligation consultation to meet a doctor and discuss your situation, please give our office a call today.